For museums lovers, historians or other sophisticated travelers this is the tour made just for you. You will visit the most important museums the island has to offer. 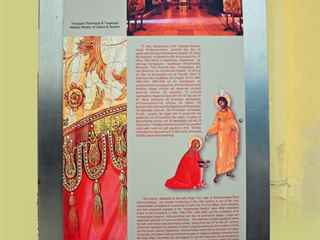 This tour is specially designed for history lovers. 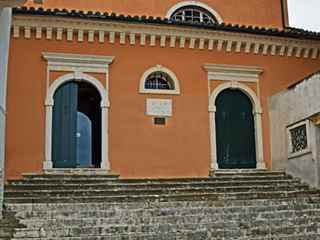 During your visit to the three most important museums, you will gain a better insight into ancient and modern Corfu. 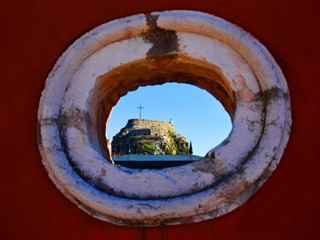 As all three museums are located in Corfu Town you will have enough free time in the town’s centre to walk around, shop or dine in one of the traditional tavernas. Originally built to house the the archaeological finds from the Temple of Artemis, the Archaeological Museum overlooks the Bay of Garitsa and is home to all the ancient artefacts relating to the island. The west pediment of a Doric Temple, dating from 590-580BC and dominating the Main Hall is the most impressive exhibit in the collection. It is one of the largest surviving sculptural groups of its kind in Greece. The Gorgon Pediment, depicting Medusa, that adorned the Temple of Artemis, at 56ft long is one of the best preserved archaic sculptures in Greece. 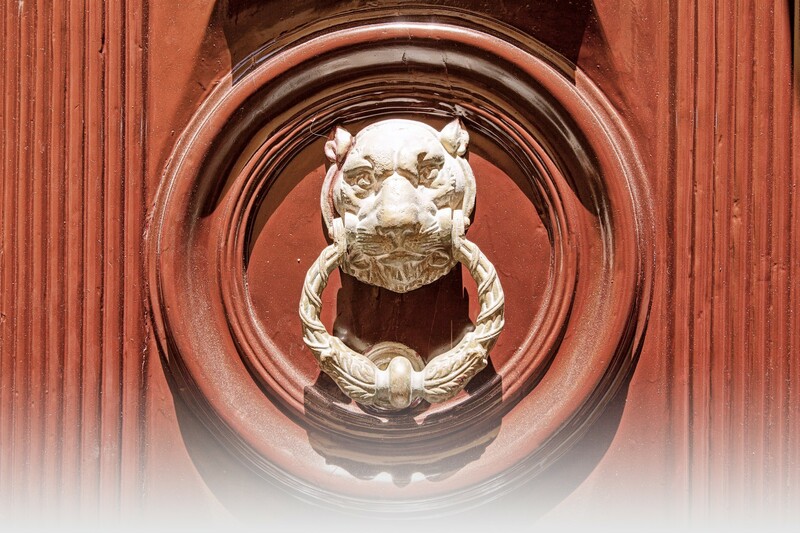 One of the most beautiful pieces is the a lion from the Tomb of Menecrates dating from the 7th century BC. There are also artefacts from the Temple of Hera and the Temple of Apollo that were found at the Mon Repos estate. Housed at the Palace of St. Michael and St. George, the Museum of Asian Art is unique to Corfu. A rich and interesting collection of artefacts dating from the Neolithic Age to the 19th century. The collection of over 10,000 Sino-Japanese exhibits was donated by Grigoris Manos to the Greek Government in 1928. The collection includes bronzes from the Chou (1027-256 BC) and Han (206BC-220 AD) dynasties and classical pieces from the Sung (960-1276), Ming (1368-1644) and Ch’ing (1644-1912) dynasties. A large Japanese collection of artefacts include porcelain, masks of the “No” theatre, Samurai armour, Utamaro wood-cuts, silk and rice paper Kakemonos from the 18th century and illustrated books. The Helleno-Buddhist Collection from the 1st to the 5th century AD has sculptures from Ghandhara, Pakistan showing the Hellenistic influence on Buddhism in the region. Recently, the entire collection has been enlarged with a donation of nearly five hundred pieces from Japan, India, Nepal, Tibet, Thailand and Korea. 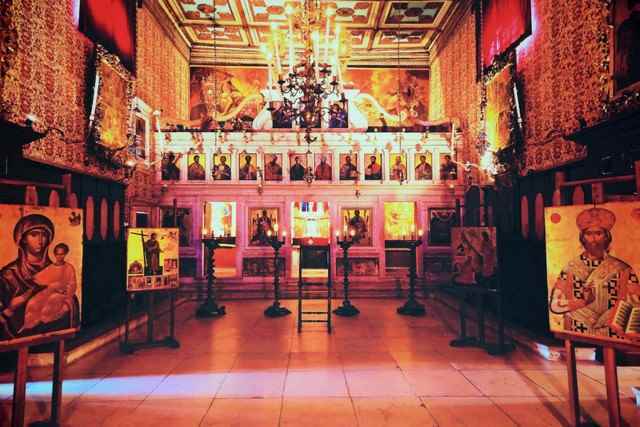 This is one of the most important museums in Greece and housed in the Church of the Blessed Virgin Antivouniotissa. The architecture of the church is unique as the basilica is surrounded by a narthex on three sides. 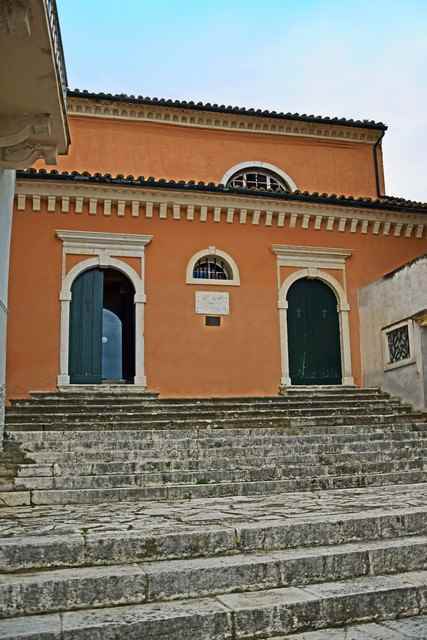 The church is one of the oldest and richest in Corfu, and was entrusted by the owners to the Greek state, who carried out extensive restoration works in preparation for the New Museum. 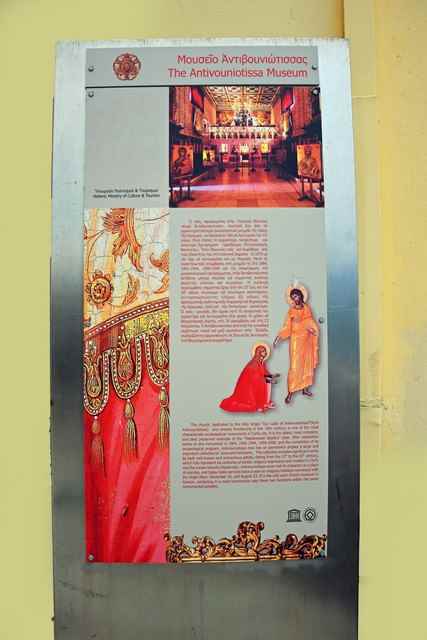 The collection consists of early Christian sculptures, Byzantine frescoes, paintings, silver ware and religious icons dating from the 16th to 18th centuries. Opened in March 2014, this is a historic mansion depicting the everyday life of 19th century Italian nobility. The museum evokes essences and sounds of the era. This is a different type of museum combining a modern idea inspired by local history that creates an involving experience for the visitor. 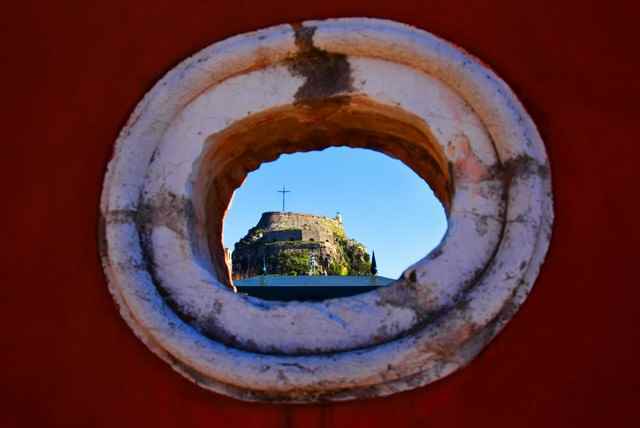 The tour continues with a short walk into centre of Corfu Town where you will have some free time to visit the Old Town, where the narrow, cobbled streets are known as Kantounia, the Espianada and the cricket ground. 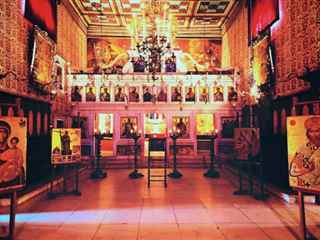 You can stroll along the Liston arcades, one of the Fortresses or the old Church of Saint Spyridon, with its priceless collection of icons and gifts offered to the Patron Saint of Corfu. This tour includes a private, air conditioned vehicle, driver and a professional tour guide. The entrance fees to all three museums is 9€ per person. The use of cameras and video-cameras may be possible at some museums only with a purchase of a special pass. Flash photography may be forbidden. The Archaeological Museum is undergoing major renovation. The opening date has still not been announced. We can substitute this museum with a visit of Achillion Palace (entrance fee 7 euro per person) or any other place of your choice (please state on the request form). This Tour is not available on Mondays. This tour is rated as ‘moderate’. 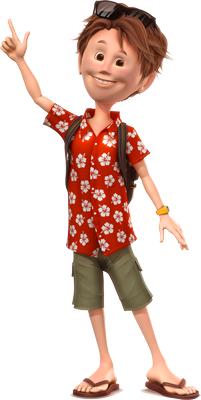 Walking around the town during on a hot summer day might be difficult. Feel free to ask your guide to change the program or to skip certain places.